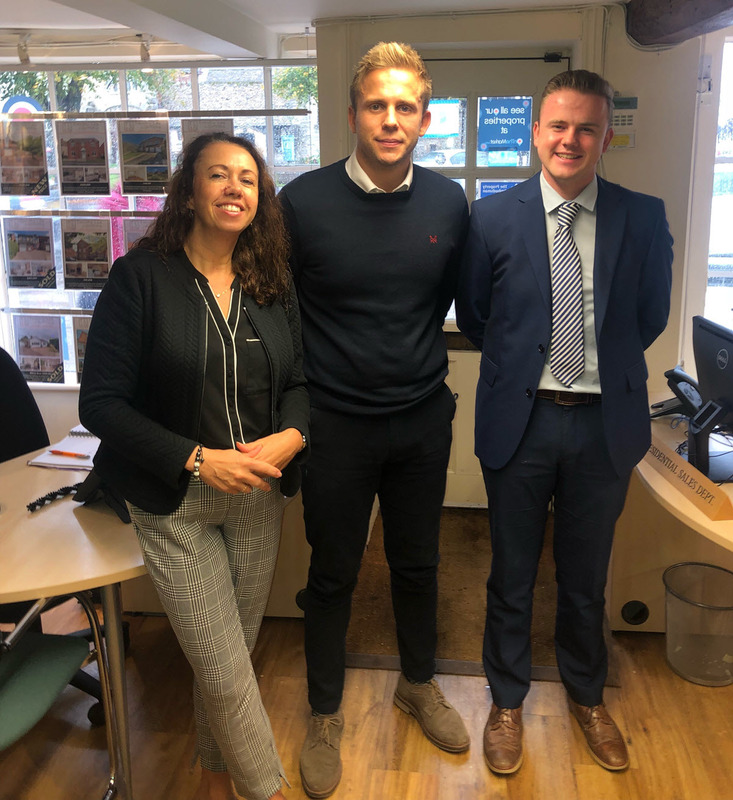 Just 5 weeks since SBK acquired Timothy Lea Griffiths in Evesham, the TLG sales team are celebrating the news that they are officially the market leaders in the sale of local residential properties. Rightmove, the UK’s largest online property portal and website, published its figures for residential sales agreed since 1st January 2018 to date for the Worcestershire postcodes WR10 3 | WR11 3 | WR11 2 | WR11 4 | WR11 1 | WR11 7 | WR11 8. 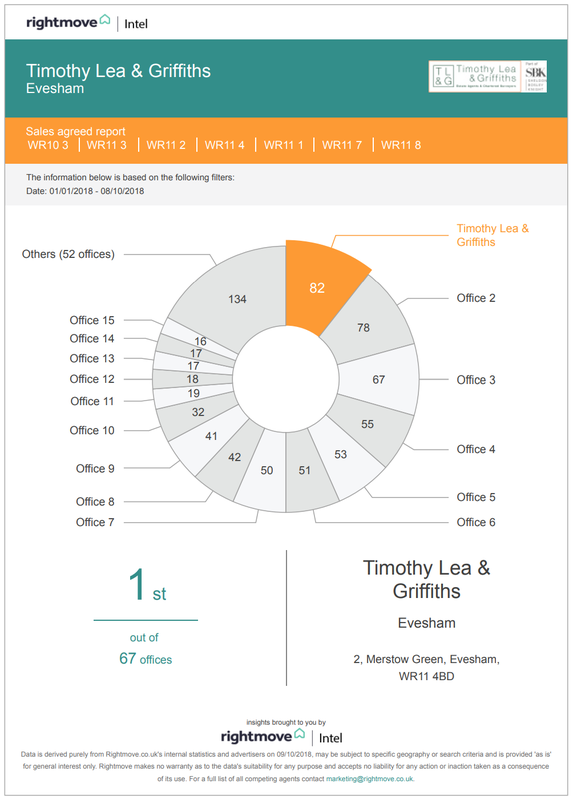 The TLG team beat 66 other regional offices to first place with an impressive 82 property sales agreed so far this year. That’s more than 2 property sales every week! For more information or to contact the team please call 01386 444900. Sheldon Bosley Knight acquired TLG in September 2018 and the new business, SBK incorporating TLG, now features 8 offices located in Stratford-upon-Avon, Shipston-on-Stour, Royal Leamington Spa, Kenilworth and Evesham. Read more in our post: Extending Our Reach… SBK Joins Forces With TLG. ← Buying an Equestrian Property? Some practical top tips….